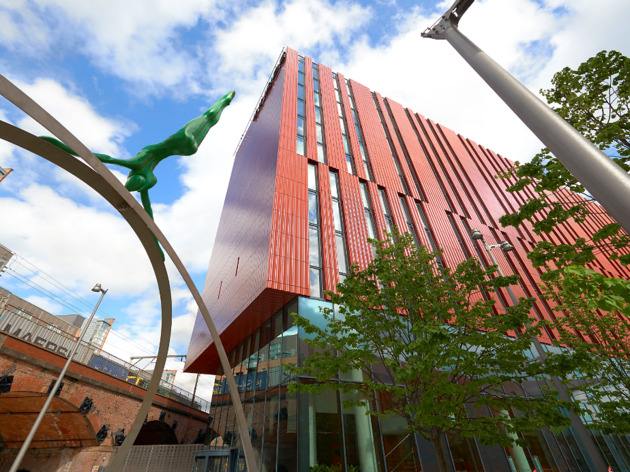 Situated midway between Deansgate and Oxford Road stations, Innside is a shiny new hotel in a revamped area, with big modern rooms and suites. There's a restaurant, and a Wellness Suite which holds a sauna, a steam room and a gym. 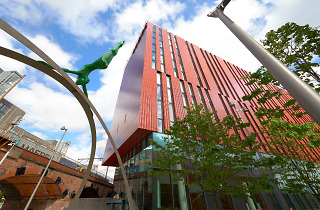 It won't suit fans of historic buildings, but prices are keen, and the location is walking distance from most central Manchester attractions.